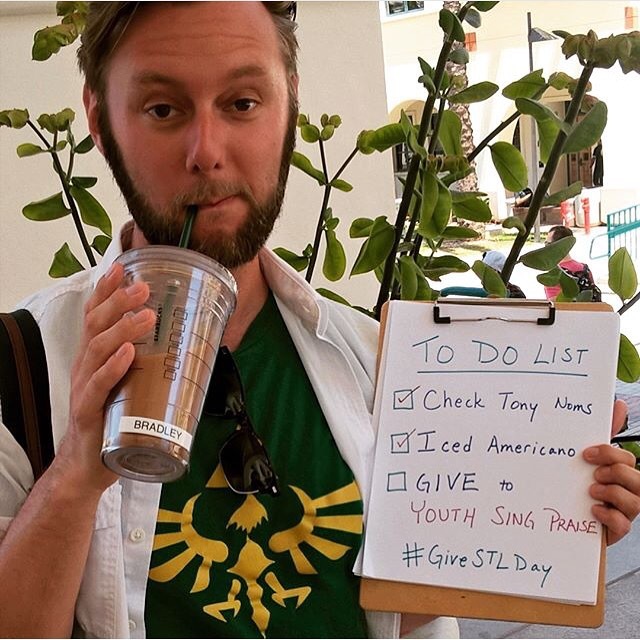 It’s GiveSTL day and while we’re not on their list of organizations (next year!) 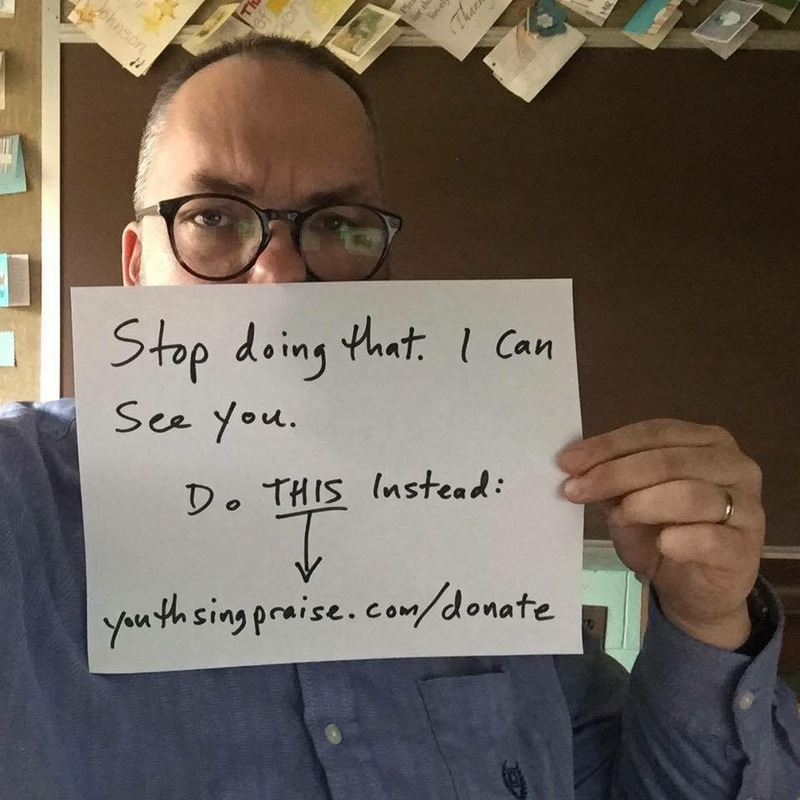 we’ve heard their site’s been crashing all day so… If you’re in a generous mood, today is a good day to tell someone about the unique ministry of YSP, to make your donation, and challenge someone else to do the same. Who do you know who would be intrigued by a ministry that reaches out to musically talented teens, that helps them home their skills, welcomes them into an affirming community, and sends them out to share some joy through performing arts? Thank you for your friendship and generosity. Donate here.